Start shooting now for the 2019 Montana Council Annual Photo Contest. We love seeing those stunning images you’ve been making all year! 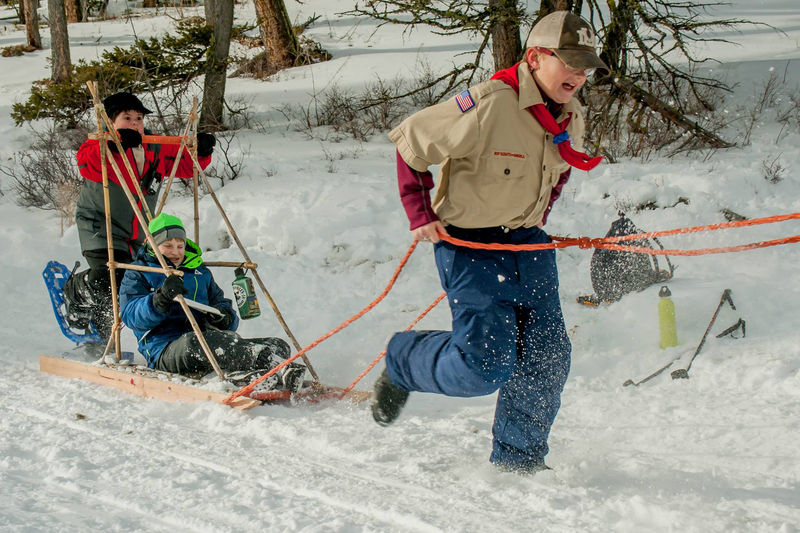 Scouts and Scout leaders of all ages are welcome to participate in our annual Photo Contest. Dig through those digital files, cameras, and cell phones and send us your best. Show off what your Scouts are doing in your community, or simply impress us with Montana’s splendid nature. The deadline is Jan. 24, 2019. There are prizes for the top three youth and the top three adult entries as well as one Grand Prize winner (youth or adult) – and of course, there’s “extra credit” for those showing Scouts in BSA uniform. Send your highest resolution image possible. Contestants give permission to the Montana Council to use the photos on Montana Council materials, newspapers and website. Please put “Photo Contest” in the subject line. Include your name, unit, address and phone number in the email. Would you like to see your photo on our website or in our printed materials? Send it in! You may be a winner!